Mark Twain said, "Truth is stranger than fiction, but it is because Fiction is obliged to stick to possibilities; Truth isn't." Fiction pales in light of the Patreaus fiasco. I am simply astounded at Patraeus' grievously poor judgment and lack of virtue. The relationships and timing of all these events vis-a-vis the yet-to-be-revealed real truth about the Benghazi tragedy call so much into question - about our national security, decisions made about/in Iraq, Afghanistan, Libya, etc. If you ever doubted how fast trust can be lost, doubt no more. We have a legacy of distrust. It seems like our government is out of control, out of touch...living on a different planet with a different set of mores and morals. Are these the groaning sounds of a system at the precipice? I keep hearing the creaking of metal in the process of failure before it crashes...failure and fatigue. 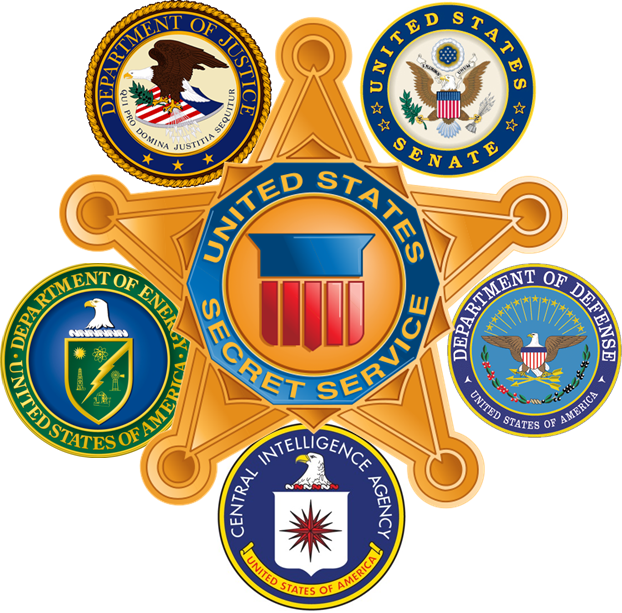 Can you name a significant government agency or department that has not been embroiled in a scandal in the past few years? And many of theses are ones entrusted with the safeguarding of our country. Those are the types that run for nomination of their parties? Why? Those that are willing to tell the truth and call it like it is don't make it far enough to get nominated? Why? We citizens really don't want to hear bad news and see reality? We want our officials to make "it all better"? Why? We don't really want to sacrifice what's needed to buttress up the foundations of this country? Why? The rewards of doing so are too far in the future? We no longer have a common vision of what America stands for to instill common sacrifice? Why? I don't know the answer, only some of the questions to ask. But I do know this, Churchill was right when he said, “It has been said that democracy is the worst form of government except all the others that have been tried.” America highlights the paradox of democracy and freedom. And yet, despite all of America's issues, people still flock to our shores for survival, people still want to start their businesses here and we are still the beacon for freedom. Yes, I can handle the paradox of being both horrified at the betrayal of trust and corruption of our government and proud to be an American and be free. So, this Thanksgiving, while some of us sit at tables bursting with abundance, some in dark homes filled with sand, water and ruin, some in shelters, some by hospital beds, some in barracks in Afghanistan, give thanks for the gifts of trusting relationships and freedom. Give thanks....and give those whose lives, well being, livelihoods are entrusted to you the same gifts...of trust, integrity, and freedom...from your spouse to the janitor in the plant. Give thanks.